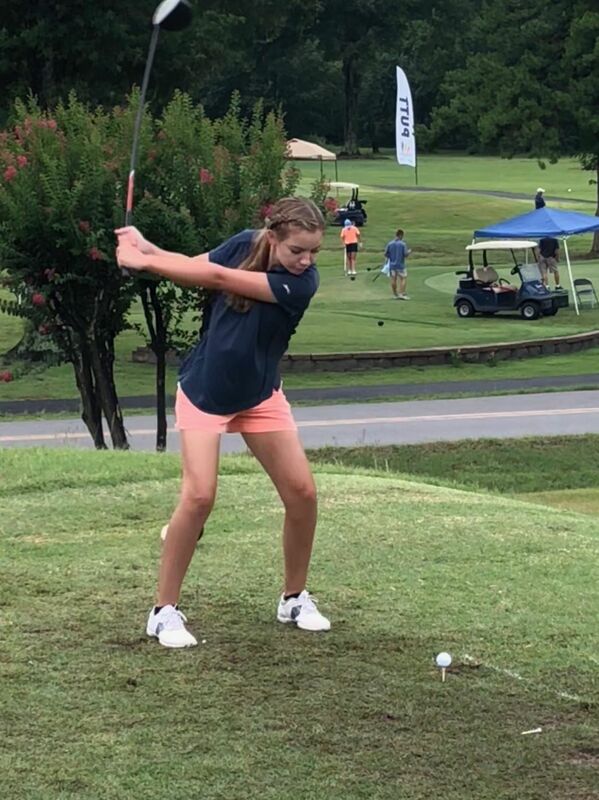 In addition to our SAJG tournaments, we want to encourage our players to sign up and play in tournaments sponsored by other groups like the Arkansas Junior PGA, Front9Tour and the Arkansas State Golf Association. And - there are others out there. Different levels of competition is a good thing as you see your game improve. 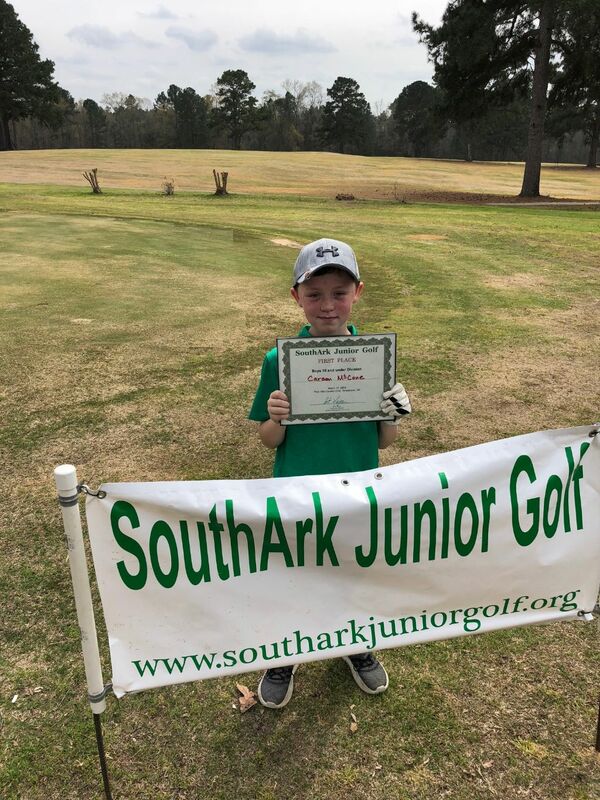 The mission of SouthArk Junior Golf is to promote junior golf in southern Arkansas through a series of golf tournaments open to any junior golfer competing at any level. 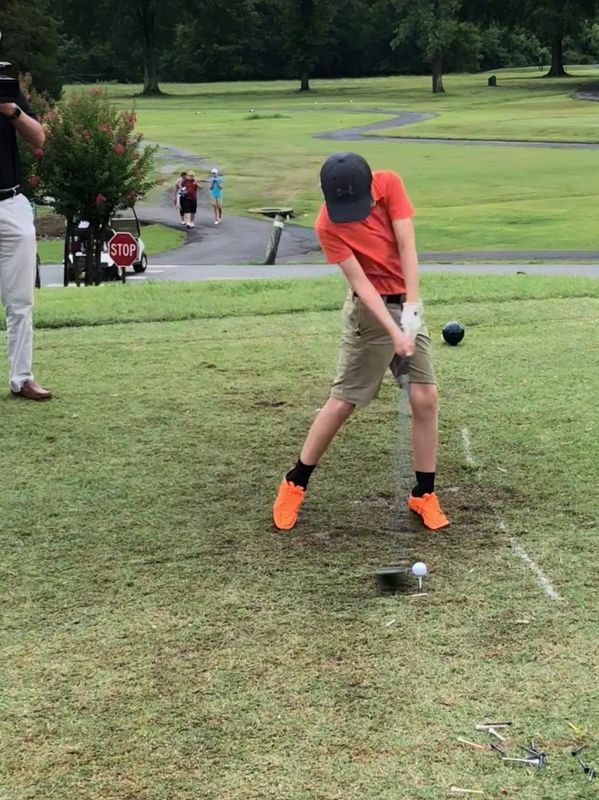 In response to the need in south Arkansas for greater access to tournament competition for junior golfers, KidsNGolf Executive Director Art Noyes developed the SAJG tournament series. 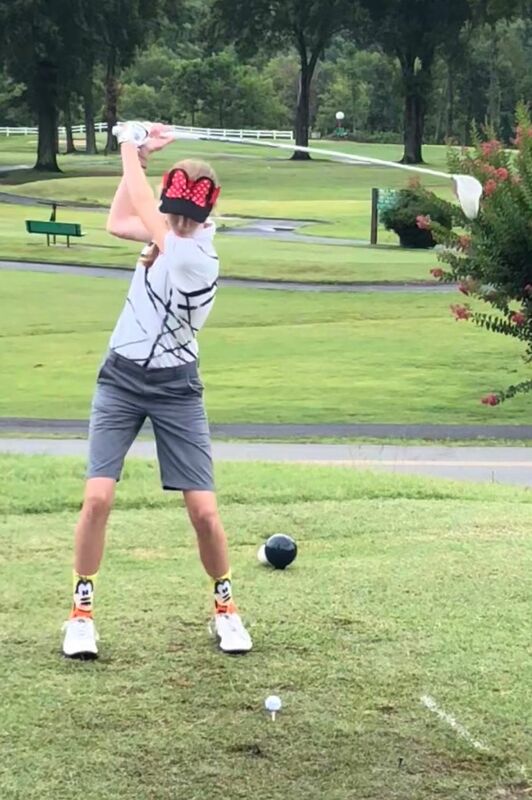 Whether focusing on a college scholarship or playing because of a love for golf, area junior golfers are invited to participate in the weekly KidsNGolf Saturday instruction program and then hone their competitive skills through the SAJG tournament series. their skills and determination to excel, the challenge of competition provides motivation for players to reach their highest potentials. golfers for state and even national competitions. 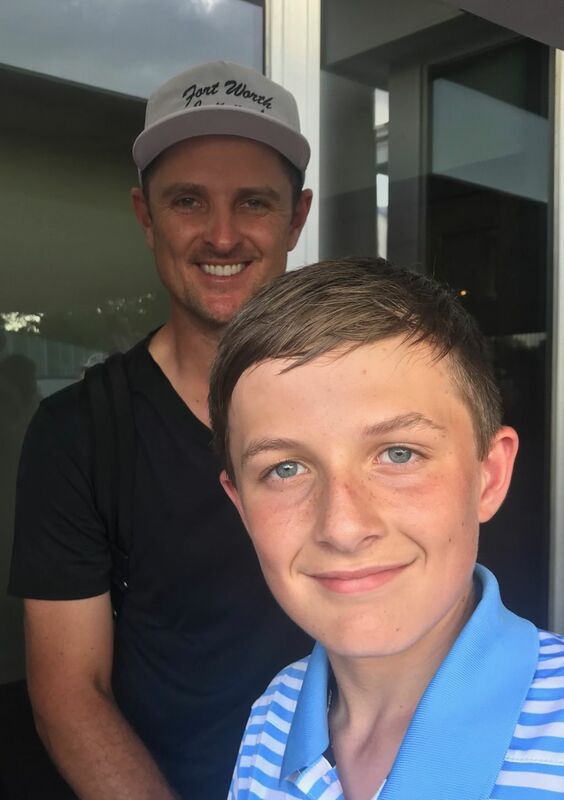 We will also educate players and their families regarding multiple opportunities to enhance golf and academic scholarship/grant opportunities at the collegiate level. 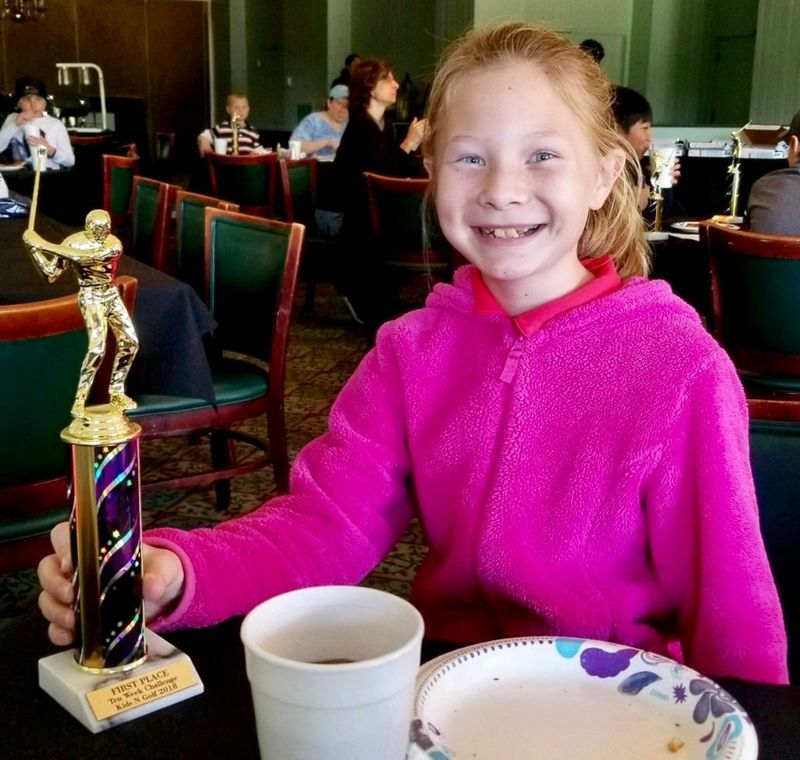 From time to time SAJG, KidsNGolf and the Boys and Girls Club of El Dorado conduct a two-person team golf league featuring scramble matches on Thursdays at the El Dorado Country Club. Find a partner for your team and be ready for the next one.